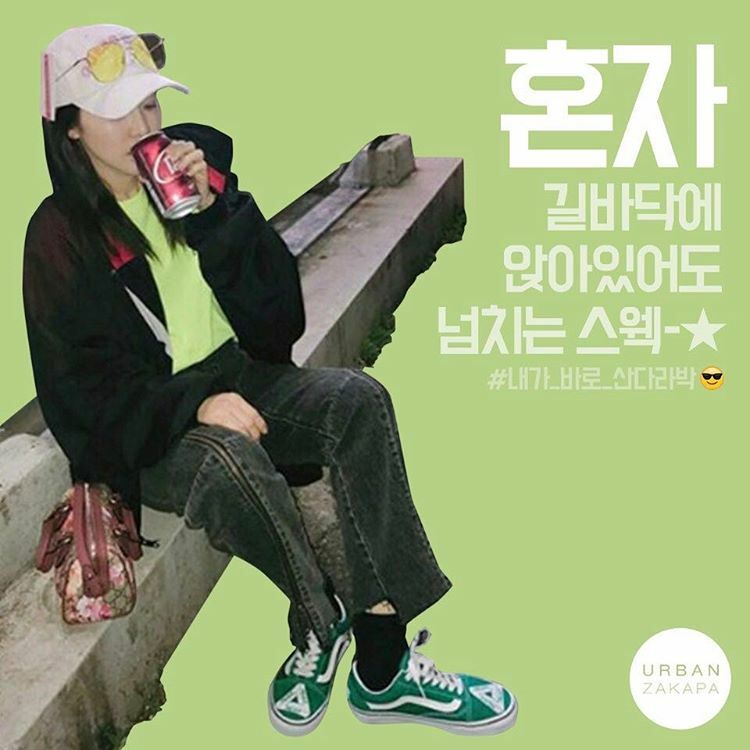 [INSTAGRAM] Supportive Dara, went to watch Ock Joohyun’s Musical show and shows her support for Urban Zakapa! But basically she was telling that she went to watch Ock Joohyun’s musical ‘The Bridges of Madison County’ and Dara being the fangirl she is, fangirled over the music and acting of the musical show which she loved. Plus! She wrote in her P.S. that had a cold that’s why she is wearing a face mask because she doesn’t want Joohyun to get caught by her cold and was worried because her (Joohyun) throat should be warm for the musical.